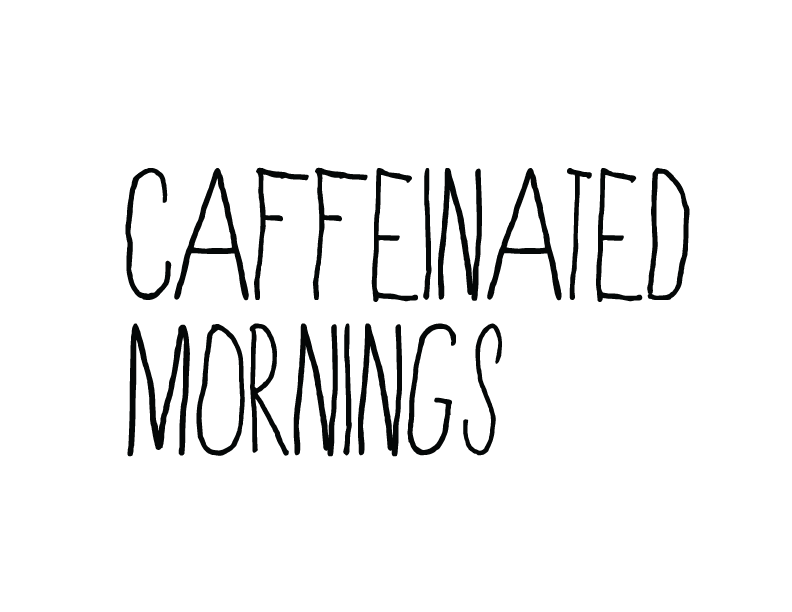 Caffeinated Mornings is a monthly, first Friday, talk series, that focuses on showcasing talent from a wide array of creative disciplines, We provide an opportunity to host the stories behind, to the side and in front of the work that our guests produce every day. Inspiration, is the real goal of this event. We want attendees to come meet, listen, experience, participate connect and leave inspired. We are fortunate to have such a rich and talented community, and we are honored to provide a place for it to come together and so it can be shared. When opportunity presents itself, what do you do? In an era of specialty, clear focused paths, fixed scheduled windows, it's easy to pass up opportunity and career building life and work experiences. 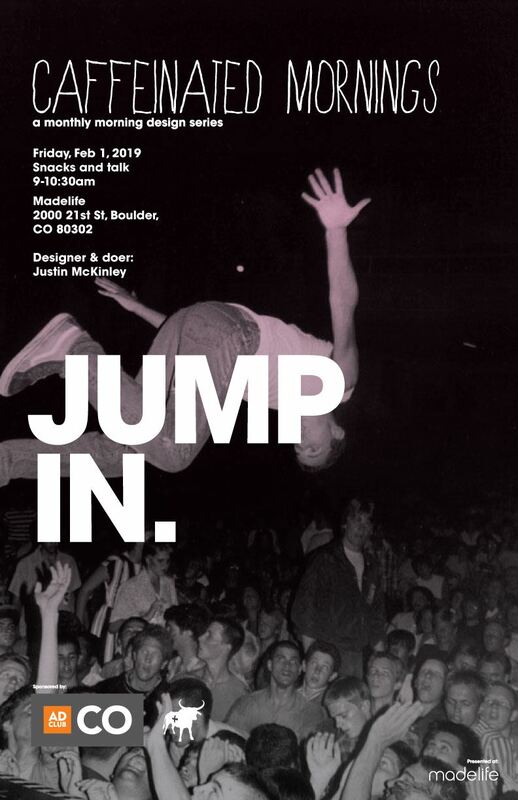 Join us for a lively conversation with Graphic Designer, Justin McKinley, about how seizing opportunity, taking responsibility and being positive have shaped the way he thinks, designs and does.